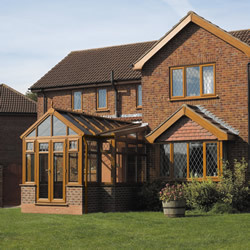 Newform Windows Limited is a family run, local UPVC Double Glazing company. Established in Redditch, we pride ourselves on our reputataion and the high number of recommendations from previous customers. 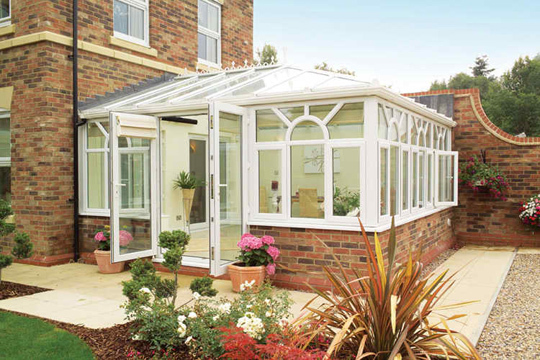 Our aim is to provide each customer with the highest standards of products, installation and service, to make transforming your home with new UPVC products as easy as possible. 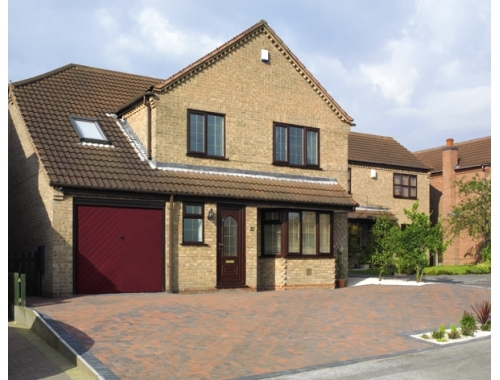 All quotations are tailor made for each customer and products made to measure for each individual property. You will deal direct with the Owner, Steve, from start to finish to ensure your every need is met and standards are of the highest quailty. 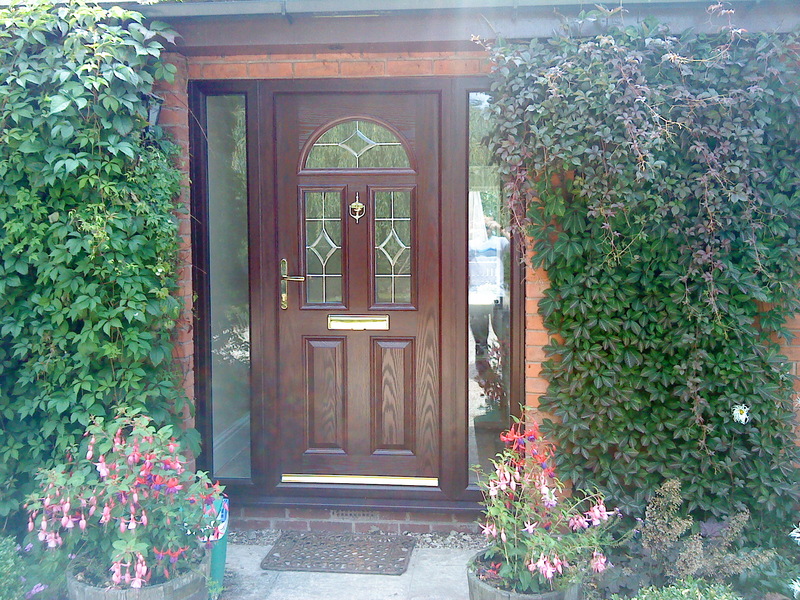 SPECIAL OFFERS AVAILABLE ON COMPOSITE DOORS - ASK FOR DETAILS WHEN YOU CALL ON 01527 454054. 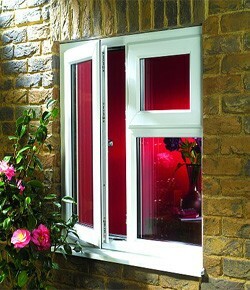 Composite and UPVC Doors available in a range of styles and colours. Front Doors with a variety of Decorative Panels, Back Doors, French Doors, Patios, Bi-fold Doors, the options are endless. 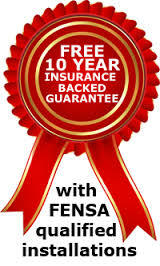 All doors have multi-point locking for security and come with our 10 Year Insurance Gurantee for peace of mind. 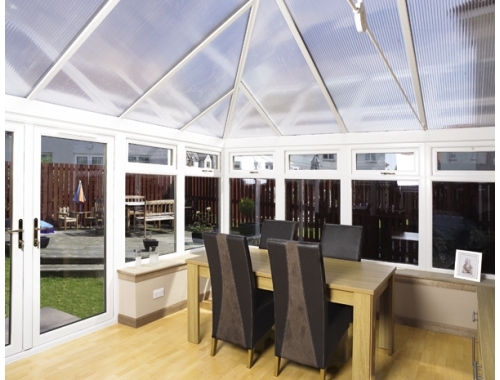 An established local family company, where you deal direct with the owner from start to finish. 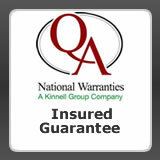 No pushy salesmen or sales gimicks - just an honest no obligation quotation, tailored to suit each customers needs. 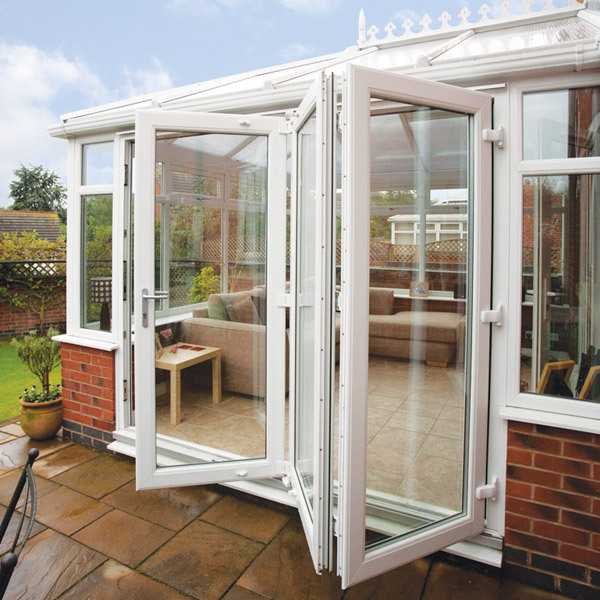 We offer the best quality, lowest priced UPVC Double Glazing in Redditch, Bromsgrove, Studley, Droitwich and surrounding areas.